Be part of a unique tour to discover a treasure of Tuscany! The morning is completely dedicated to truffle, visiting a factory, founded in 1920, and taking part to a real truffle hunting with the help of the dogs. The tour beginns with the museum, where the main steps connceted to truffle of the family’s history are gone over again: from the ’20s until today. 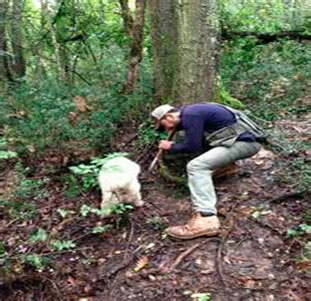 This tour is a way for experiencing true nature trough the hunt and taste of the precious diamond of the woods. In combination with the truffle hunting, it’s possible to add the visit to a family-run spirit factory. After the lunch, you can enjoy a visit to an ancient spirit factory. The factory was founded in 1911 and it maintains the same “handmade” care in its products. 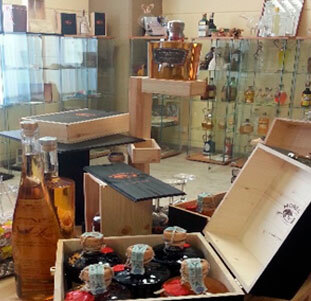 They produce grappas, spirits, liqueurs and infusions. During the visit, it will be possible to get to know all the production processes regarding the various products: from the production of the infusions to the bottling and labelling processes, all exclusively by hand, highlighting their artisanal character, symbol and strength of the firm. A taste of spirit at the end is mandatory!